Light-filled homes always catch our eye here at Inhabitat—natural lighting makes interiors look great, and it can also reduce a home’s energy footprint and dependency on artificial lighting. While increasing the amount of sunlight into a home can do wonders, how you choose to frame those rays can be a tough stylistic decision. 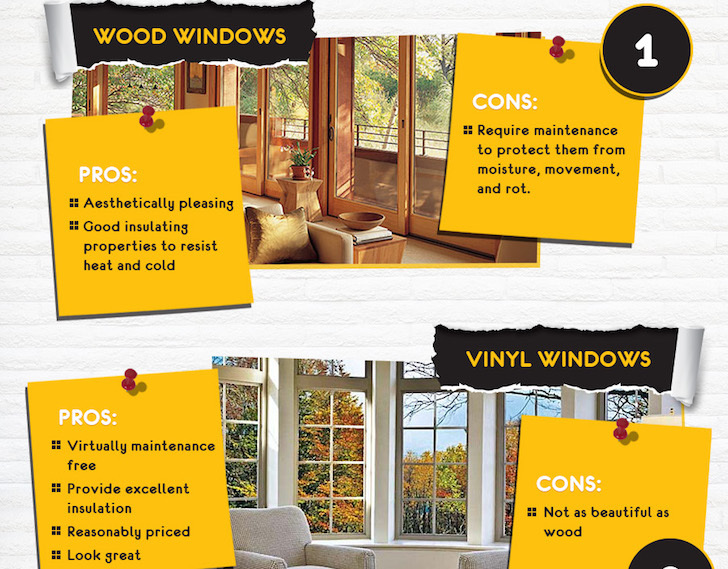 Fortunately, Half Price Shutters put together an infographic to help homeowners and builders make the right window choices. From clerestory windows to skylights, this infographic covers a wide range of styles and tips you should consider for optimizing sunlight, ventilation, and views.